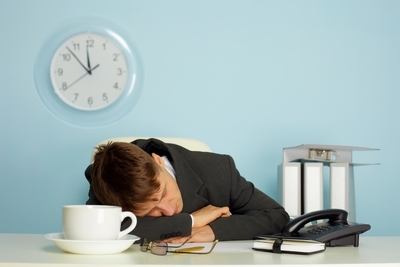 Low energy or chronic fatigue is so prevalent in this era that it is virtually considered normal. Just look at the reliance of the general population now on very strong stimulants such as high caffeine “energy” drinks, without which many folks cannot function. For starters, having to rely on stimulants depletes the overburdened adrenal glands, and thereby aggravates inflammatory response throughout the body. That response taxes the immune system. As part of the syndrome, when immune system response is diminished, chronic infection can more easily establish itself in the body. Now, commonly, the most likely place for a reservoir of chronic infection to linger is in the intestinal tract. An important part of overcoming deep fatigue in many individuals relies on improving intestinal flora balance, and in this office that is a high priority. Dr. Davis’ practice is well suited to diagnose and treat the many functional health problems that contribute to chronic fatigue. At Davis Holistic Chiropractic Center we take the approach described in Our-Framework-For-Healing to help identify the structural, stress-related, nutritional, and lowered immunity (chronic infection) syndromes that together generally are part of recurring fatigue and lowered motivation.